MzTeachuh: Who Dressed You Up So Fancy Schmancy? Your mom. And maybe your grandma. 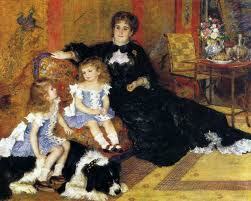 Thought I'd add some funky music to collaborate with these rich people having this portrait done by Renoir. Our lovely Stevie Wonder and sentiments. Love this song. 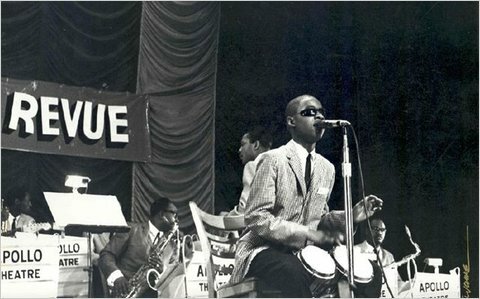 Twelve year old Stevie Wonder's mom dressed him up fancy schmancy for the Apollo Theatre.